The last time we got to watch a predator hunt his prey was back in the 2010 movie, Predators. The James Rodriguez produced and Adrian Brody starrer was a decent entry in the franchise, but couldn’t quite revive it the way it was meant to. However, eight years later, 20th Century Fox decided to double the budget and brought Shane Black to the helm. Black, who had a small role in the original Predator (1987) and has also directed hits like Iron Man 3 and The Nice Guys, was the perfect choice. 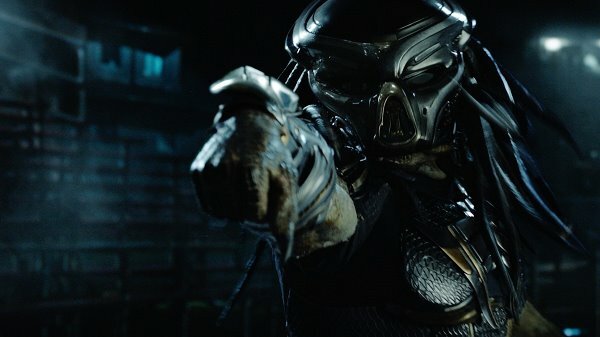 Titled The Predator, this latest addition to the sci-fi series might not scare you, but is definitely worth your time. 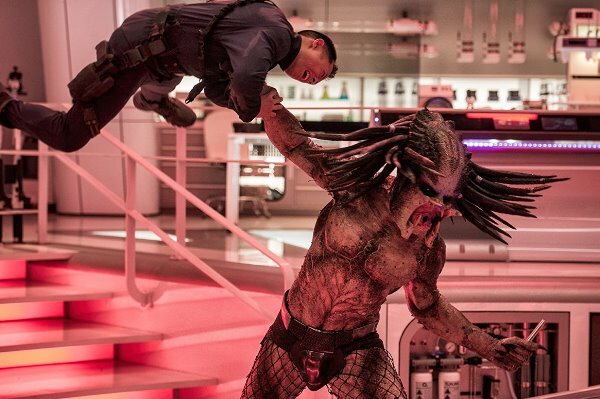 Unlike previous instalments in the franchise, The Predator doesn’t waste any time before introducing the titular character to the audience. 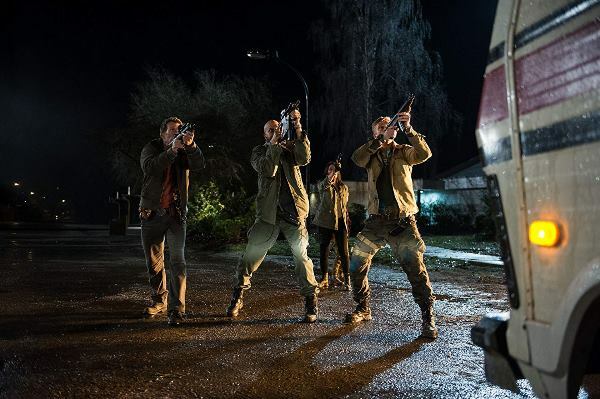 The plot revolves around a group of unhinged former soldiers or “loonies” who get involved in a chase between a predator and a secret government organisation, called Project Stargazer. The organisation is aware of the existence of an advanced alien species and wants to study it. 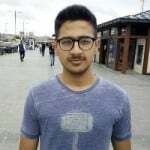 Meanwhile, a more advanced predator also lands on Earth after being summoned by a child who manages to get his hands on some alien tech (yes, almost like Koi… Mil Gaya). I have deliberately kept the plot details as vague as possible to avoid any spoilers. 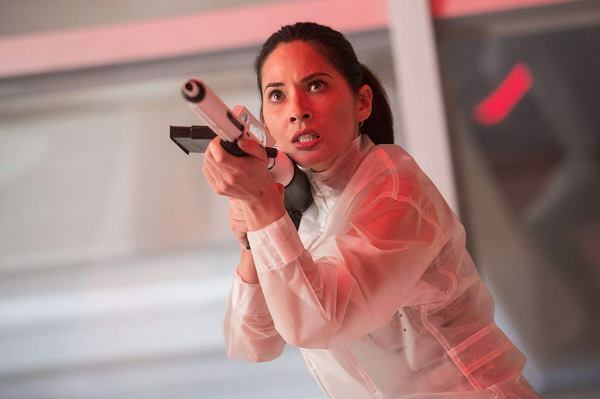 The star-studded cast includes Boyd Holbrook (Narcos, Logan), Trevante Rhodes (Moonlight), Jacob Tremblay (Wonder), Keegan-Michael Key (Key and Peele), Olivia Munn (X-Men: Apocalypse), Thomas Jane (The Expanse), Alfie Allen (Game of Thrones), Sterling K Brown (This Is Us) and Yvonne Strahovski (The Handmaid’s Tale). This incredible team does a terrific job in not only making the movie more entertaining, but also gives us a different (less testosterone, more crazy) group coming together to take a predator down. A few Easter eggs have also been thrown in for fans to discover in terms of references to the original movie. The predators themselves look quite sleek and their armour is fiercer than one would expect. 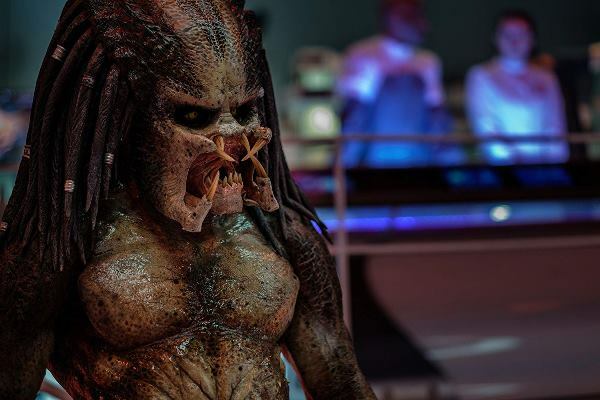 The ultimate predator, also known as the advanced predator, is also quite ruthless and is, for lack of a better word, huge. He even has his own PredaDogs to do his dirty work and hunt enemies down for him. 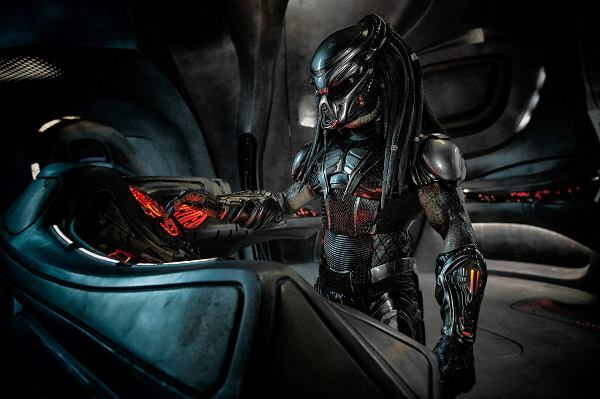 The Predator is not like the original Predator film, or even like the Alien movies, which take their time before revealing the titular creatures. Black has not focused on suspense building; rather, he makes sure this entry is as action-packed as possible. 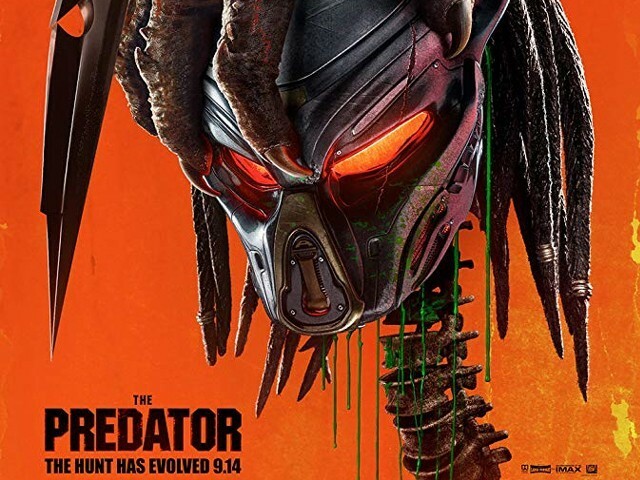 If the original Predator movie was like a sniper who took his time and relied on stealth and patience before taking a hit, then the latest instalment is armed with a machine gun, as it doesn’t waste time on aiming and instead wreaks havoc with bullets flying everywhere. 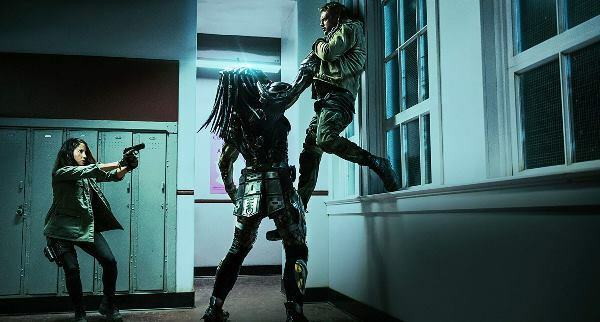 Ultimately, if you’re walking into a theatre to watch a movie called The Predator, then you do not expect to watch a movie with a deep plot or thought-provoking cinema. 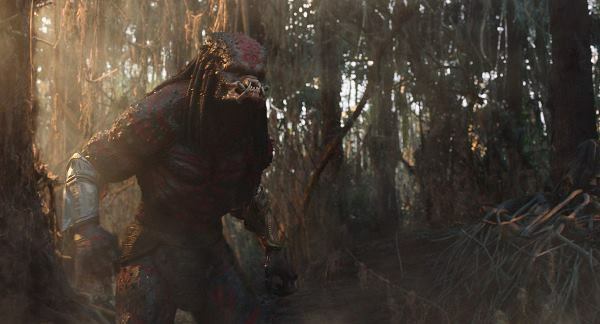 Most likely, you are there to watch the blood and gore, the action, and bullets flying everywhere, which is exactly what The Predator delivers. 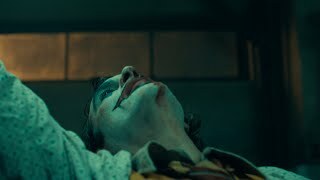 The movie lacks any form of empathy, with heads sent flying, spines ripped and humans turned into pieces of meat, which, depending on your interests, is where all the fun lies. Story wise, The Predator brings in some new elements to the series which are quite interesting. As discussing those now would mean giving away major spoilers, I’ll limit myself to only sharing one game-changing revelation, which is when scientists at Project Stargazer find out that predators also have human DNA. This is quite intriguing and opens many new directions for the franchise to explore in future sequels, if there are any (fingers crossed). Overall, however, the film’s plot is quite convoluted as compared to previous instalments, which unfortunately only stands in the way of all the exciting action going on. The Predator is one hell of a ride, especially if you’re a fan of the franchise. The climax was a bit disappointing, but the movie has its moments which will definitely keep your eyes glued to the screen. Make sure you watch this movie with a group of friends so you can thoroughly enjoy the thrill and action together, which is the way its intended to be seen.